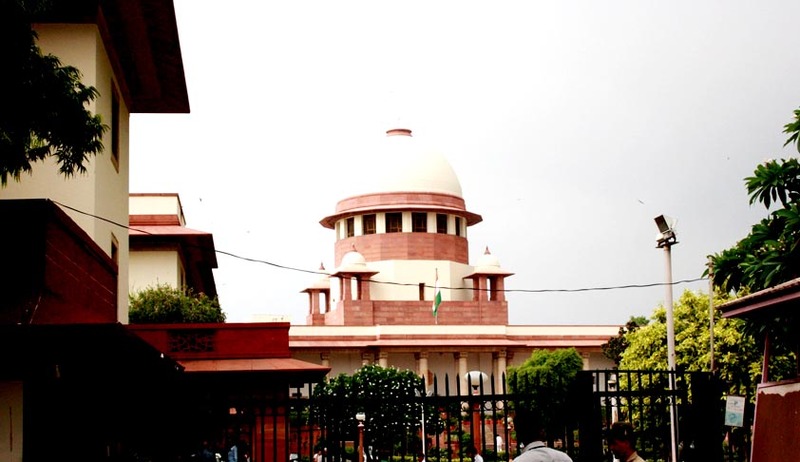 A Supreme Court Bench headed by Justice H L Dattu directed that Deputy Director of Enforcement Directorate Rajeshwar Singh would continue with the ongoing investigation in 2G cases, including the Aircel-Maxis deal, allegedly involving former Telecom Minister Dayanidhi Maran, till trial is completed. The Apex Court Bench passed the order after it was alleged that Singh is being transferred to his parent cadre in Uttar Pradesh. Meanwhile, CBI has informed the Apex Court about variance of opinion among its officers on filing charge sheet in the Aircel-Maxis deal and said that matter has been referred to Attorney General G E Vahanvati for his opinion. Explaining reason for delay in filing the charge sheet, the agency filed its status report in a sealed envelope on the Aircel-Maxis deal. After going through the report, the Bench said before holding further proceedings it would wait for AG's opinion on the issue. It also declined the plea that file notings and records from the CBI on its investigation in the Aircel-Maxis deal be placed before the Apex Court. On January 4, 2011 CBI started preliminary inquiry into the deal and an FIR was registered nine months later on October 9. In September last year CBI had told the Apex Court that it has finished its investigation against former Telecom Minister Dayanidhi Maran in the case. BJP leader Subramanium Swamy, who is one of the petitioners in the case, informed the Court that shares of Aircel is being sold to different firms but the court posted the case for August 12 saying it would consider that aspect on the next date of hearing. The Bench also asked CBI to file its status report on action taken by it on findings of Serious Fraud Investigation Office (SFIO), which found anomalies in some business transactions. The case relates to Maxis buying shares worth rupees 650 crore in Sun Direct TV, owned by then Telecom Minister Dayanidhi Maran’s brother, allegedly as a quid pro quo for getting all clearances for Aircel which was sold to Maxis. Citing dearth of time, the Bench also posted the petitions filed by Bharti Airtel CMD Sunil Mittal and Essar’s Ravi Ruia for final hearing on August 5, who has challenged the trial court’s order summoning them as an accused in the excess spectrum allocation case.